Click on the icones for more information! 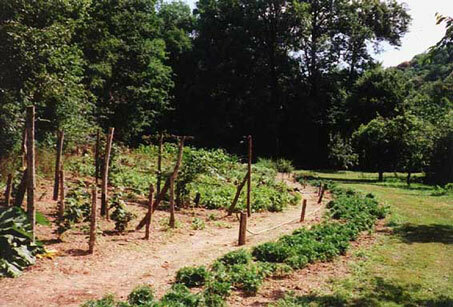 At the house we sell organic vegetables from our garden, home made jams, eggs, wine etc. During the high season we sell bread from the local bakery.